South Korea’s retail giant CJ Group is reportedly close to striking a deal to take over U.S. food processor Schwan’s Company for about $2.5 billion, in what would be the conglomerate’s largest-ever corporate acquisition. 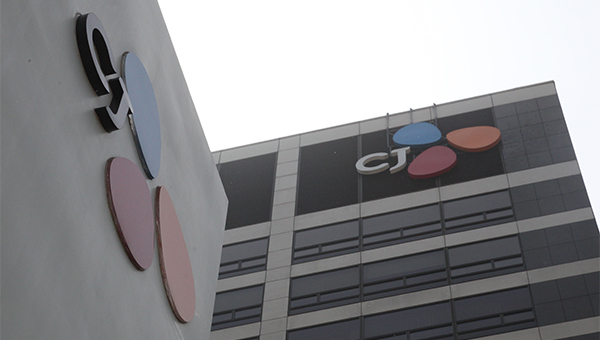 According to sources from the investment banking industry on Monday, CJ expects to finalize the deal by next month. A source close to the deal said CJ has technically been selected as a preferred bidder after vying in a private tender early this month. CJ reportedly offered about $2.5 billion, which would beat out its biggest M&A deal of $1.7 billion in 2011 to take over Korea Express which is now CJ Logistics. CJ will come up with 1.5 trillion won on its own. Its lead-manager NH Investment & Securities plans to pool the rest from other investors in Korea and abroad. According to sources, local private equity fund JKL has already offered to chip in 700 billion won to 800 billion won. Founded in 1952, the Minnesota-based Schwan’s accounted for the second largest share in the U.S. frozen pizza market following Nestle by providing famous brands like Red Baron and Freschetta. It runs more than 400 logistics centers across the U.S. and 4,500 shipping trucks. It employs about 11,000 people and recorded 280 billion won in operating profit on sales of 3.2 trillion won in 2017. Industry watchers expect that the buyout would help CJ to expand its market share in America and create synergy effect with other businesses.